How Stress Affects Your Wallet? Worry and anxiety are probably the most operative words usable as descriptive vocabularies of the term stress. Do you have fear or anxiety clouding in any sphere of your life? Do you have professional or job-related stress? Concerns about your retirement? Anxiety about whatever's in store for the coming year? Or concerns about your personal relationships with your friends, fiance, or family members? 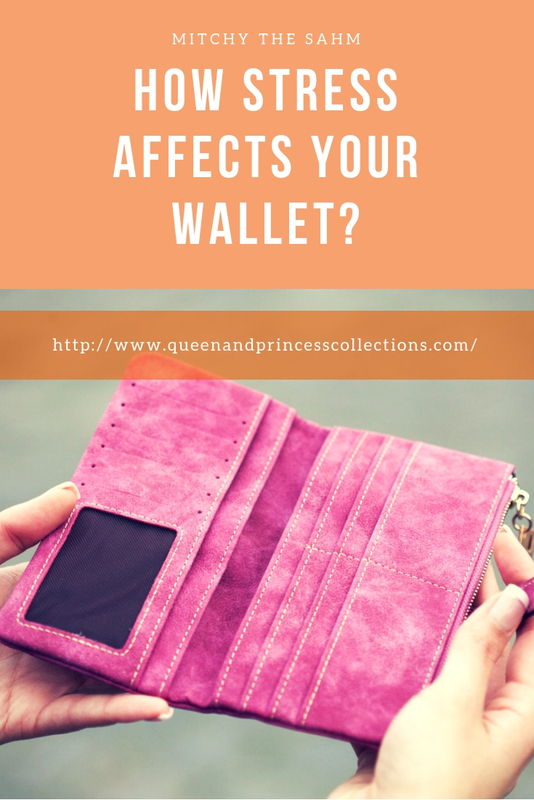 All these worries and anxieties have a significant impact on your wallet. Stress can either bolster your financial wellbeing, or it can elicit an adverse outcome on your financial well-being depends on the context of the dilemma. An anxious mind tends to think about the possible solutions to the looming predicaments. Ergo, when you are stressed with bills in your house, the brain develops a scheme that will provide cheaper alternatives that are cost-cutting, hence more savings. The survival instincts that kick in when worry occupies can be very effective reality checks to your expenditure. Stress gives you the motivation to work harder and earn more money. When you are concerned about your life after retirement, or about how you will provide for your children sufficiently, you become driven and strive to generate more income so as to be financially stable later on in life. Stress has a negative impact on your physical and mental well-being; the two key components of human productivity and hence the ability to earn. The decreasing mental and physical health culminate to taking sick days off, lack of focus and hence reduced efficiency, quantity, and quality of output, therefore, hurting your income. Psychological conditions attributed to stress require either therapeutic intervention, or pharmacologic management, or both treatments. Treatment of these mental conditions is costly and can irreparably eat into your wallet. Anxiety and other symptoms of depression also affect your level of productivity and the ability to earn income. 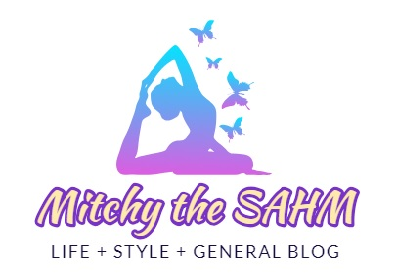 Depressive symptoms such as low self-esteem and poor grooming and hygiene reduce your confidence and interpersonal skills significantly leading to a reduction in your productivity and ability to achieve your full potential and earn income from the same. Poor mental health impedes prudent decision making leading to impulsive expenditure and unsound financial management. These are detrimental to your overall financial being as they result in increased costs, missed opportunities for more income and wastage of dollars. Stress can also lead to depressive tendencies, including self-deprecating behavior, especially overindulgence in addictive behaviors. Overindulgence entails high expenditure in unnecessary deeds, sometimes leading to addiction which attracts further costs. Your concern over the prevailing conditions shows a lack of satisfaction hence the need for a better position or results. This stress emanates from the need to fit in, you may blow your hard earned money so as to appeal to a particular class and this can lead to accumulation of debts that are unhealthy. The desire to change the prevailing conditions can result in extravagant expenditures that are unsustainable at your level of income. Chris Bouchard is a strategic consultant who works with non-profit leaders and social entrepreneurs to apply concepts and techniques to identify complex strategic issues, find practical solutions, and devise strategies to create and win a unique strategic position. He also offers project development, proposal writing, and project evaluation services. How To Fly A Quad Copter?